Your body is first taken by the heel and transferred to the forefoot. Insoles guide your feet when moving. Will prevent your foot from collapsing and distribute the pressure on your entire sole. You will have a better control of your body through its stability support in Carbon-Resin. They offer the comfort needed in your daily life. 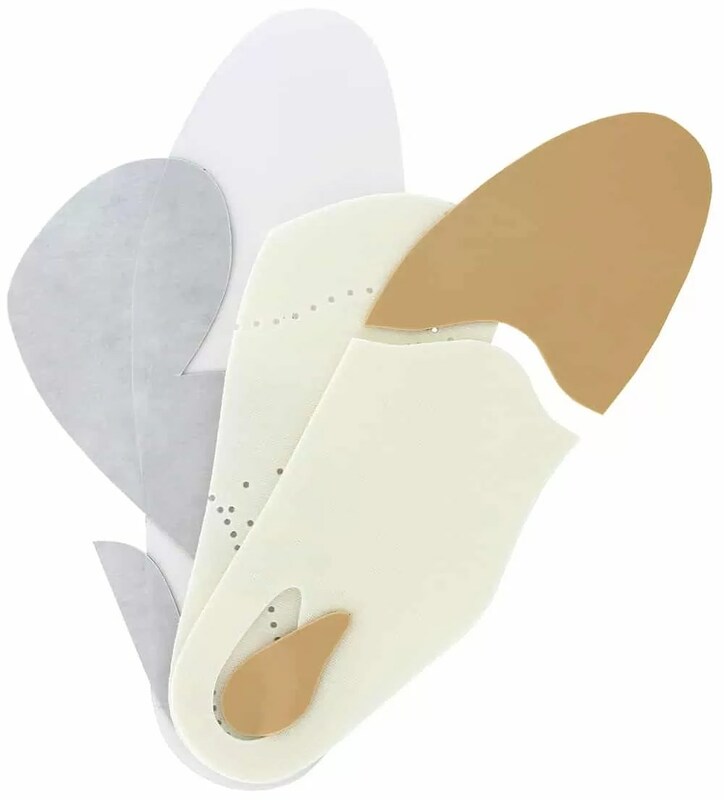 Elegant InSoles soften the shock, prevent pain and stabilize the feet in your favorite shoes. During effort, the foot is continually solicited and shocks are violent and numerous. Our Sport insoles moulded are designed to offer comfort, to control impacts and to provide you a brand new pleasure.